In just 5 days Nasty C’s SMA Vol 1 video, featuring Rowlene, has reached one million views and is currently the #1 Trending Video on YouTube South Africa. 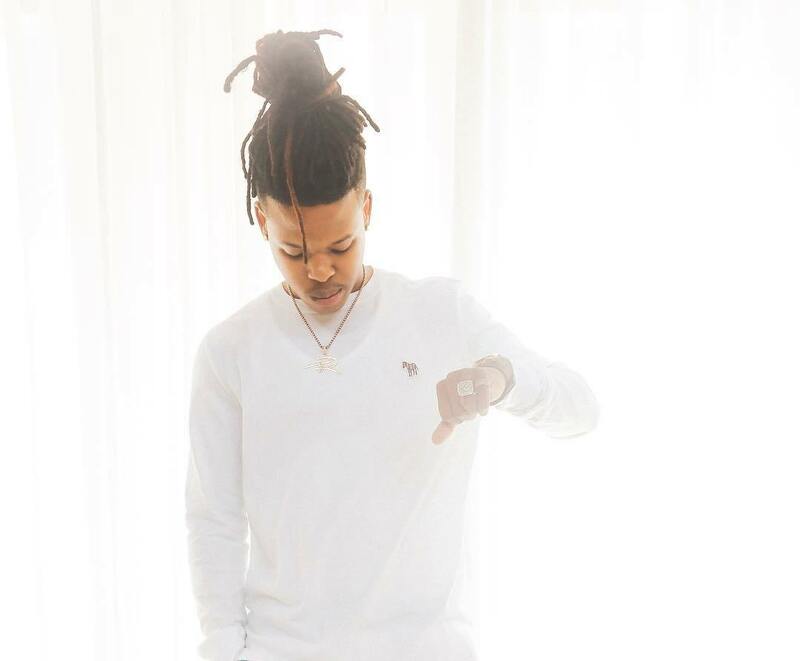 SMA is one of the most streamed singles from Nasty C’s platinum selling album Strings & Bling and has been one of the standout fan favourites since the album release. So it’s no surprise that the visual accompaniment would match the audio in views. The rapper decided to go the unusual route of dropping 3 music video for the song and all of them have been warmly embraced. All the music video tell a story between two lovers whose relationship is tested. Both Vol 2 and 3 have also done fairly well. “THANK YOU FOR A MILLLL! New Goal, 10 MILLION VIEWS! If you haven’t seen it go run it up!”. The SMA love story is inspired by real experiences with his girlfriend Sammie, at a time when he was about to leave high school and had been in the music industry for a year. The 22-year old has had an illustrious career thus far and shows no signs of slowing down.